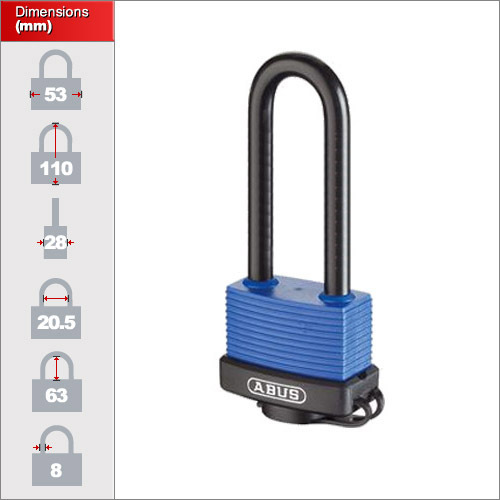 The same as our standard weatherproof keyed alike padlock but in the long shackle variety, although many of our padlocks are designed for use in normal outdoor conditions, our specialist weatherproof padlocks are perfect for severe weather and environmental conditions. 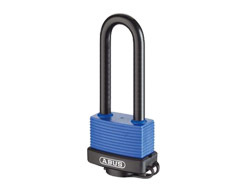 On our website we have one size of popular keyed alike weatherproof padlock but we hold numerous different sizes and key codes. Please contact us for specific models or sizes.